The Buck Summit is a lightweight folding knife with a handful of integrated tools for everyday convenience. 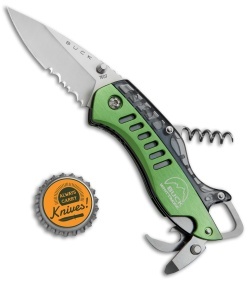 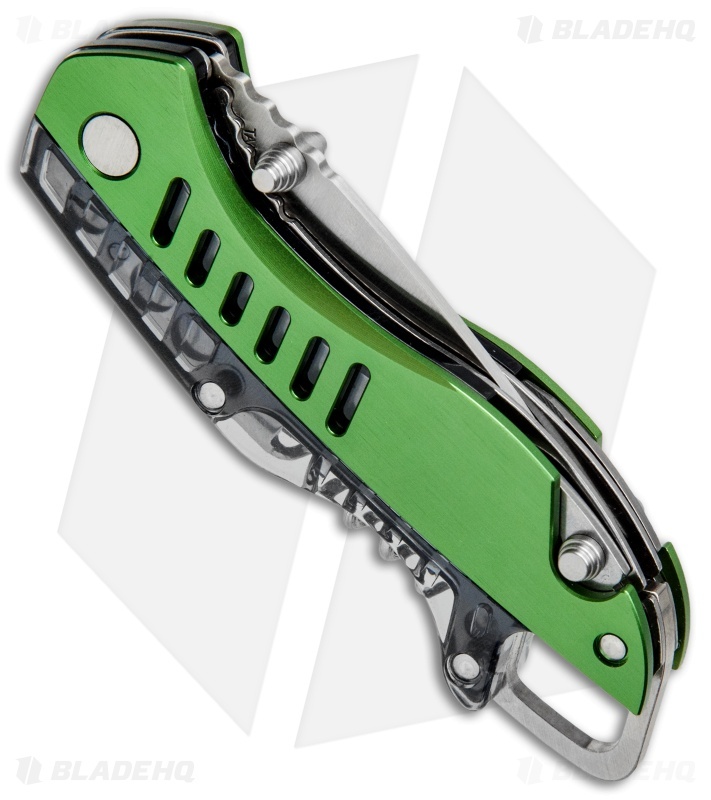 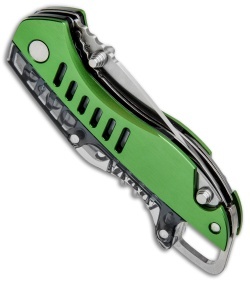 This model has a green handle and a satin finished, partially serrated blade. 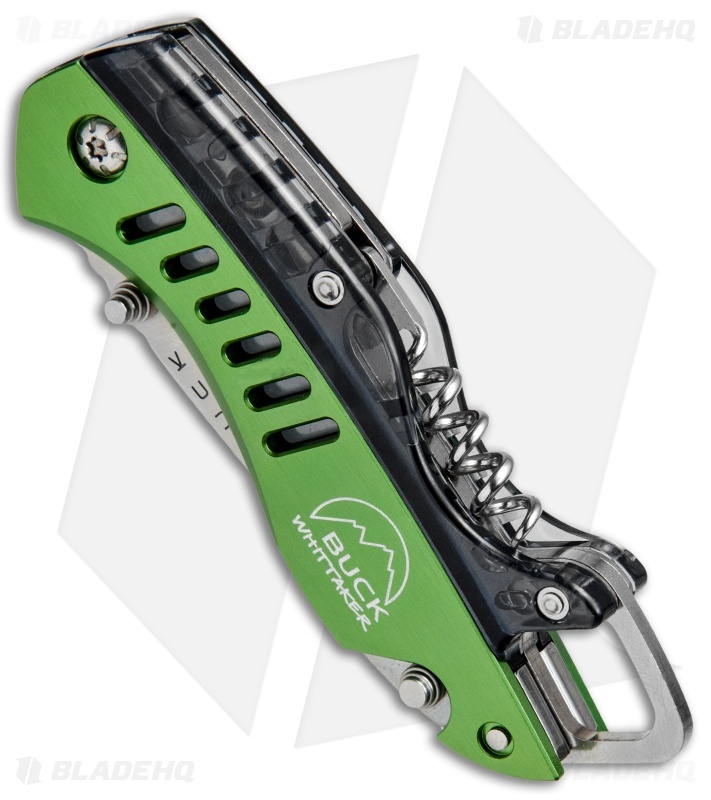 A large lanyard hole accommodates use with a full-sized carabiner for easy attachment to gear. Partially Serrated Stainless Steel Blade.